We specialise in constructing bespoke glass extensions and luxurious conservatory solutions for homeowners throughout Southampton, Romsey, Ringwood, New Forest, and the surrounding Hampshire towns and villages. Unlike many conservatories, our unique approach ensures homeowners can enjoy the additional space a glazed extension brings all year round. 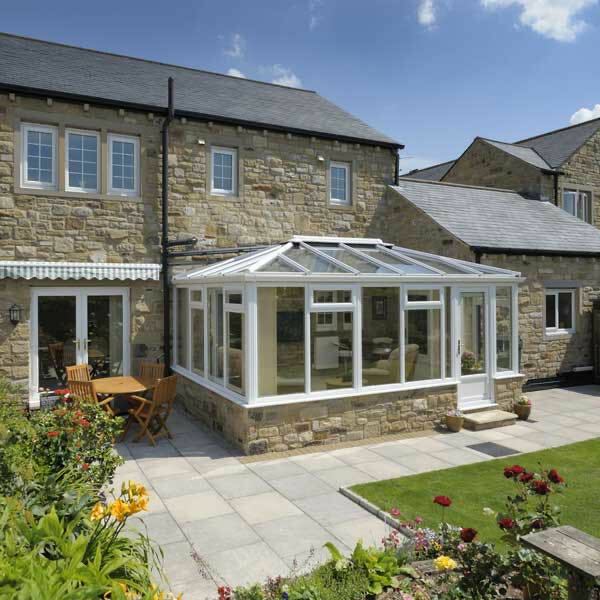 Our conservatories are purpose built to retain a pleasant living temperature regardless of outside weather. Born out of the double glazing industry, Conservatory Village has evolved over the years to become the one stop shop for everything glazed extensions and conservatory related. Alongside tailor made conservatory solutions, our team offer a variety of stunning aluminium and double glazing, doors and aluminium bi-fold doors. Further to this, we offer a complete replacement conservatory roof and stunning roof lanterns. We offer an extensive range of fully customisable windows, doors, conservatories and roofline products to name just a few. 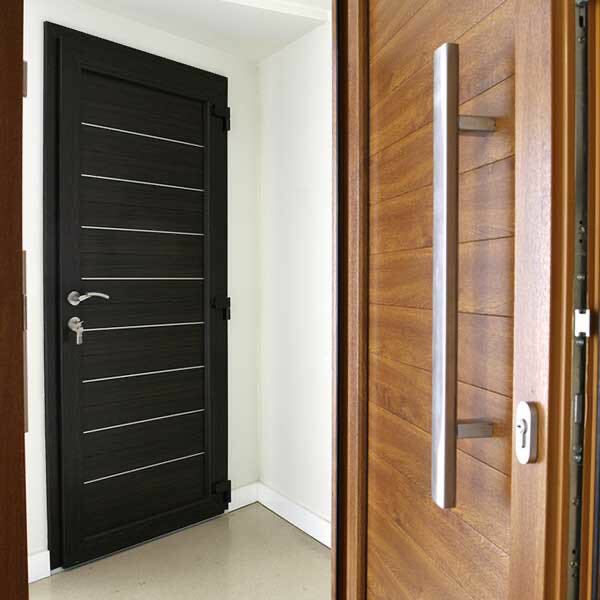 All of our products are available in a comprehensive selection of hardware and colour options, helping you personalise your home improvements to complement the existing aesthetics of your property. Our products have been specifically chosen for their leading energy saving abilities and security values. Helping you to build a safer house and reducing your carbon footprint. Manufactured with sustainability and practicality in mind. 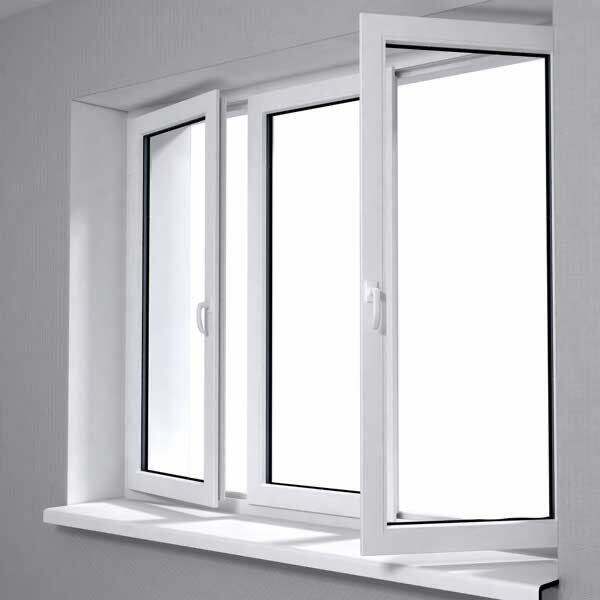 Our uPVC products are capable of achieving a Window Energy Rating of A+ for fantastic thermal efficiency all year round. We offer Yale high security locking systems for your peace of mind on each of our windows, doors and conservatories. 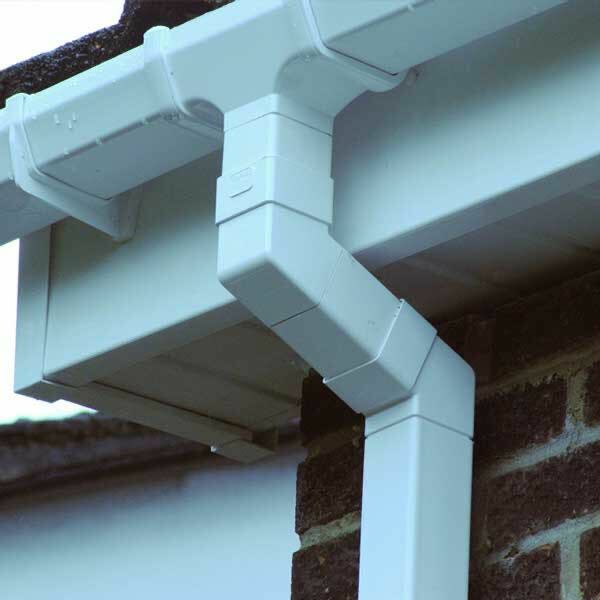 Our products are available in a range of attractive colours and finishes to suit your existing property in Southampton. Choose from a great selection of handles, letter plates, knockers, hinges and more for the perfect finish. I would highly recommend Conservatory Village as the top professional installers in the Southampton area. A very good contractor that provides a quality product and keeps their word about specifications and price. All the men involved with constructing and finishing the work were very good and finished the work to a high standard. Build to specification and drawings, clean and tidy in work, well planned. Exceptional service and product all round. I just wanted to let you know that I was terrifically impressed with the chaps you sent to do the conservatory roof. They worked like absolute machines, in all weathers and light levels. They didn’t even stop for lunch, they just seemed to eat as they worked – wouldn’t even stop for a cup of tea! And they also worked well into the dark on both nights to finish what they were doing. I’m always one to comment where credit is due. I’d just like to thank you and your team for the construction of our live-in conservatory. As you know the size of our house and the birth of our daughter Ava warranted the expansion. With your recommendation we got exactly what we needed plus more. We are so happy with the result. The comments we’ve had from family, friends and neighbours are all very positive. A neighbour has taken your number and is considering the roof for her existing conservatory. I hope our recommendations have helped. Once again thanks and thanks to Angela taking her time to organise our chat from Lanzarote. Just a note to pay tribute to Simon who managed our conservatory project extremely well. We are delighted with the way each part of the work has been carried out right up to the finished product. We cannot speak more highly of each person involved. Everyone has been courteous, clean, tidy and efficient.